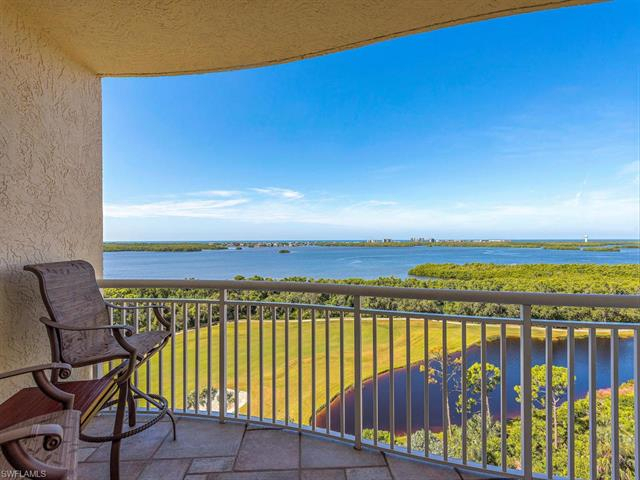 C.15425 - Perfect location, Perfect height in the building, and Perfect views. 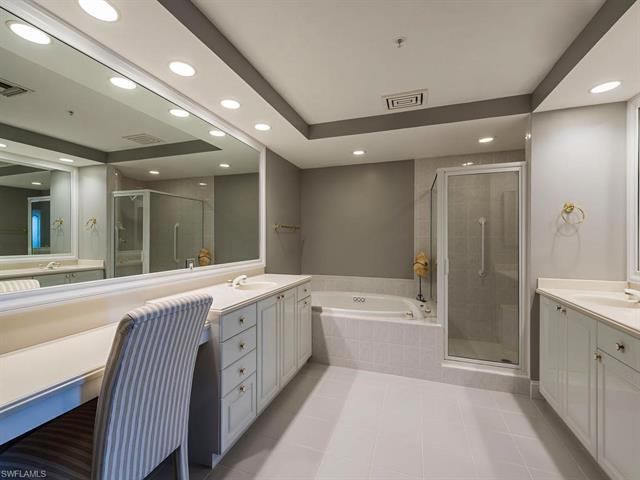 The 2 bedroom PLUS Study (Study could serve as 3rd bedroom), 3 bath home is refined with crown molding throughout, top of the line cabinetry with Ruffino and Rutt Regency. 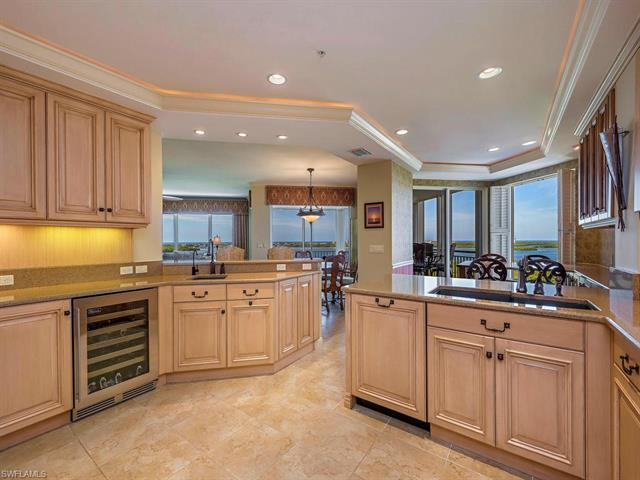 The kitchen was remodeled with a more open concept including raising the ceiling, Quartz countertops, and much loved Blanco Silgranite sinks along with cabinetry that flows through to Breakfast room . 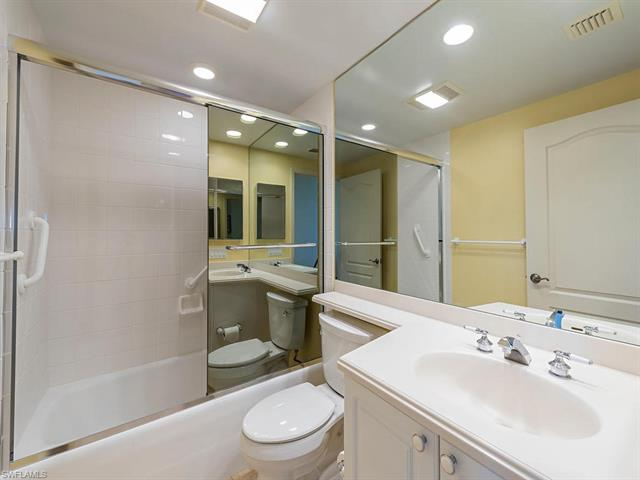 The laundry room was enhanced with Quartz countertops and Blanco Silgranite sink with wonderful cabinetry. 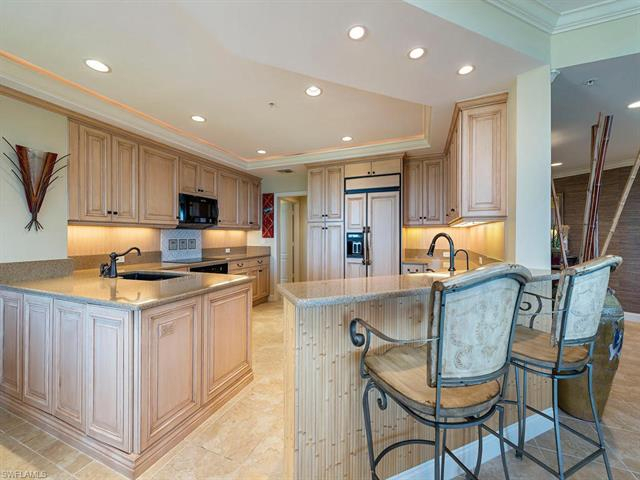 This stately home includes two parking spaces in secured garage, along with an air conditioned storage space. 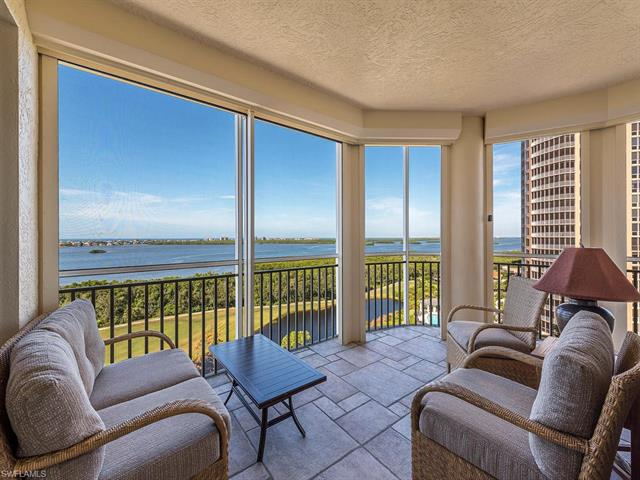 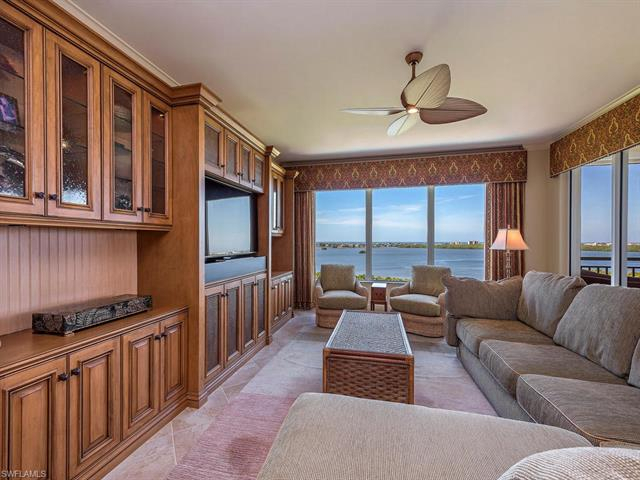 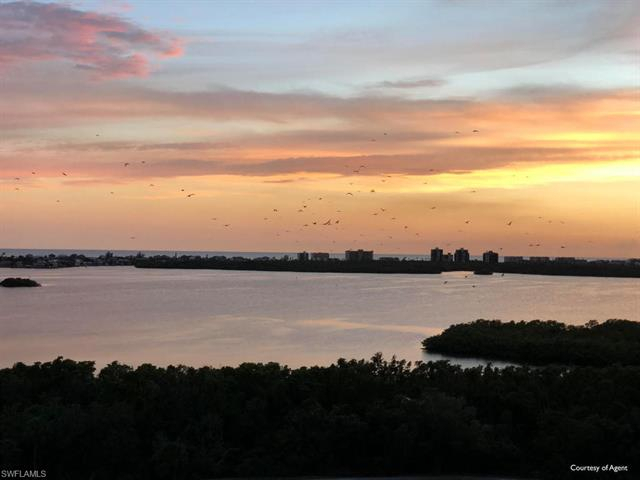 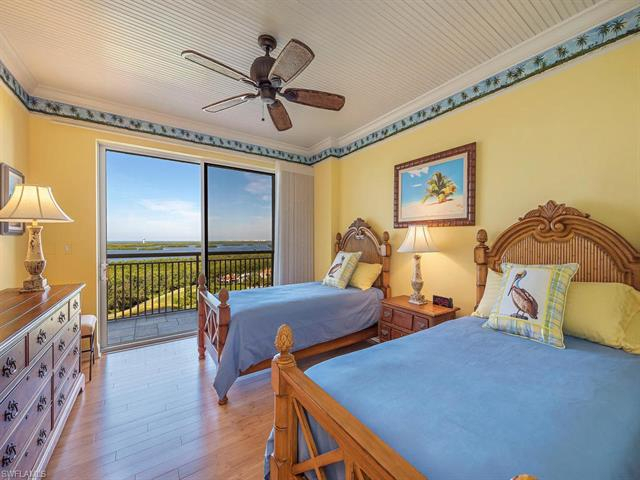 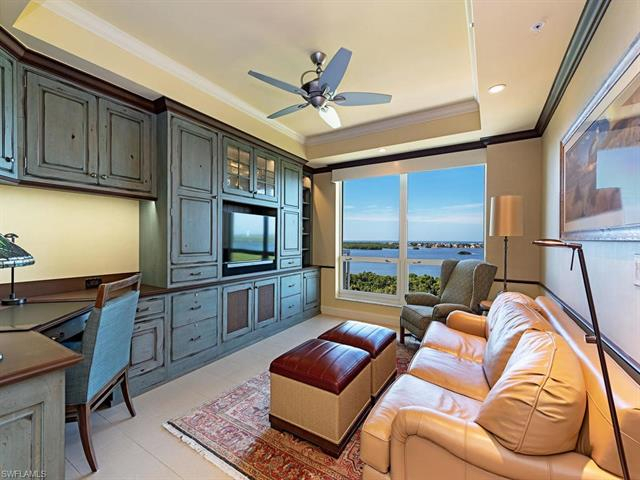 Every room offers exquisite views of the Estero Bay to Gulf of Mexico vistas. 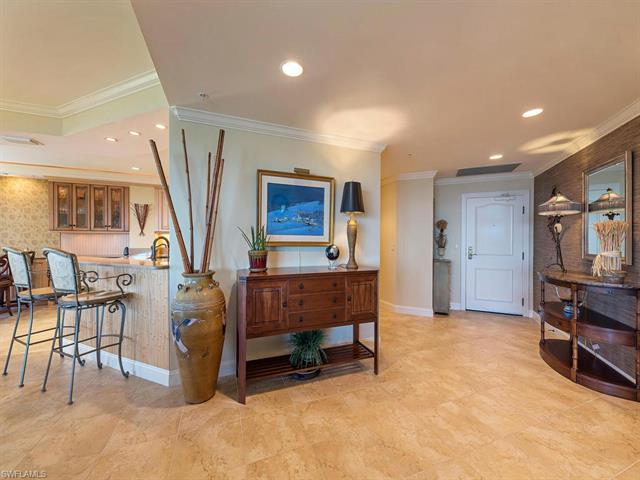 Warm and inviting and awaiting for you to call this home your "perfect home". 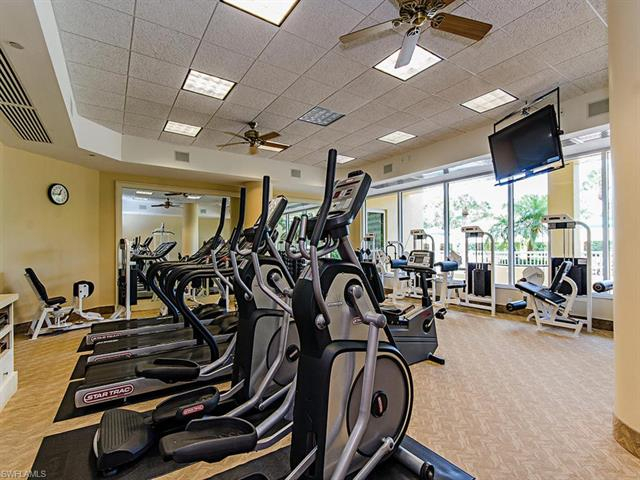 The Vistas amenities include a Resident Manager, Fitness Facility, Two Guest Suites, Resort Style pool and spa with outdoor gas grills and a wonderful social room for entertaining. 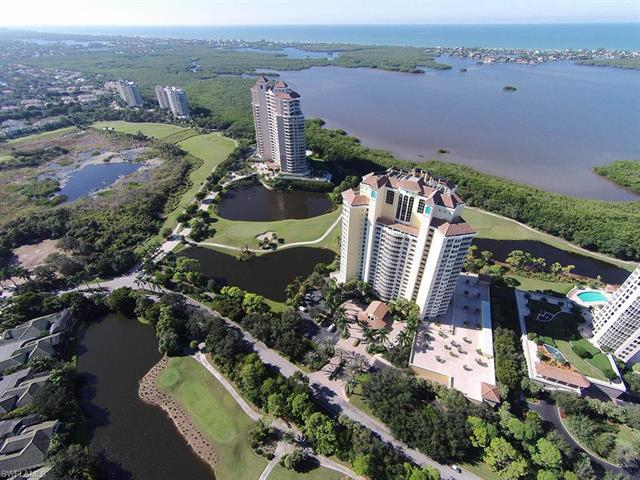 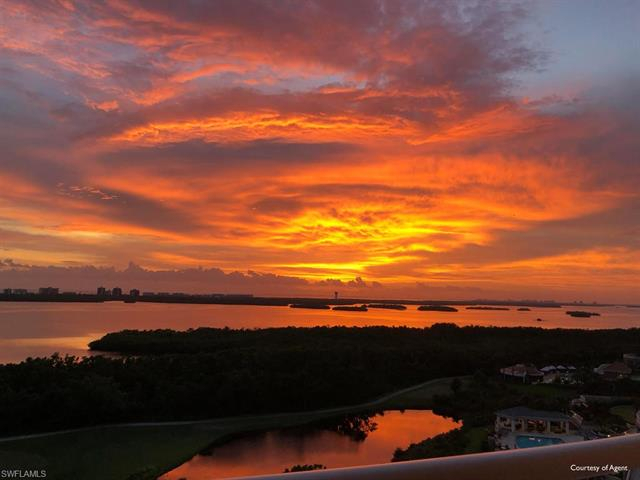 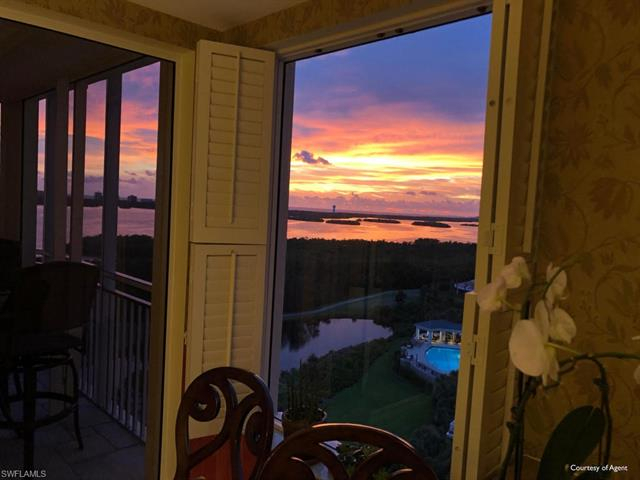 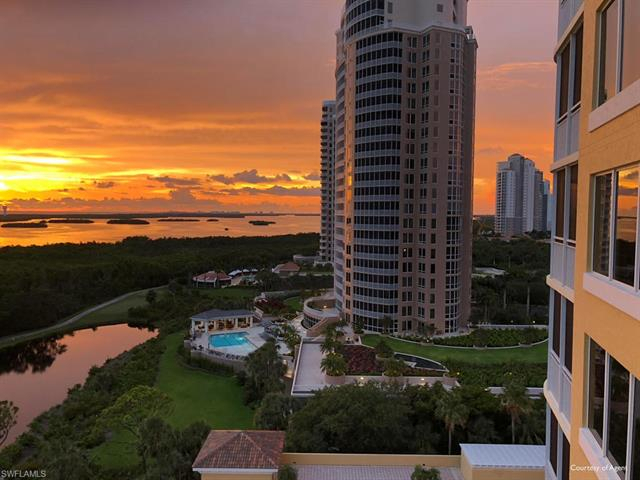 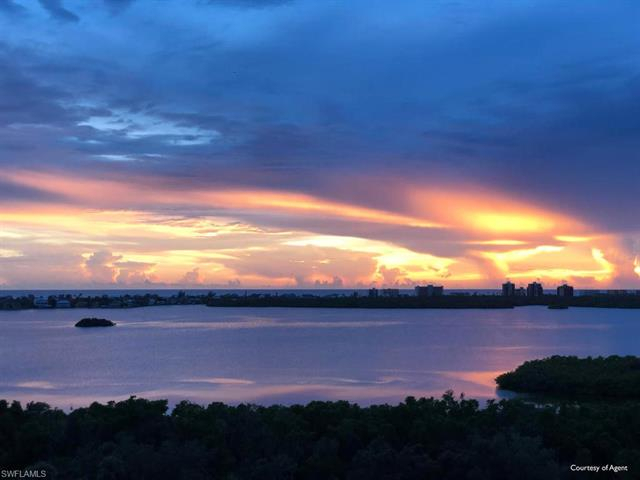 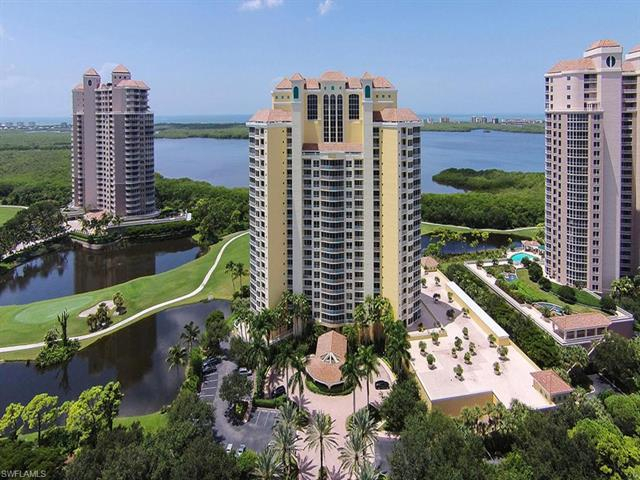 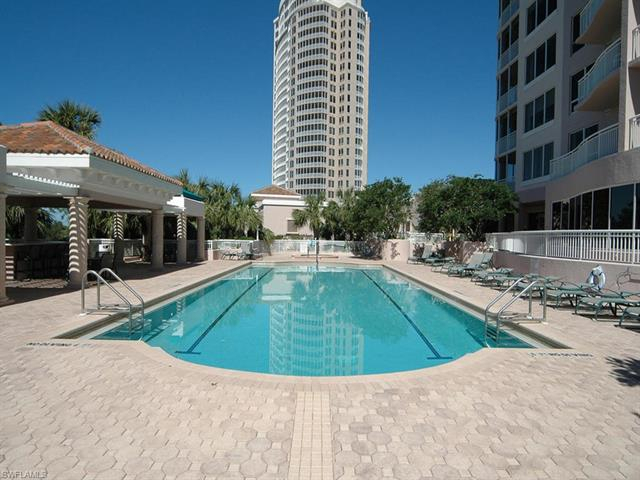 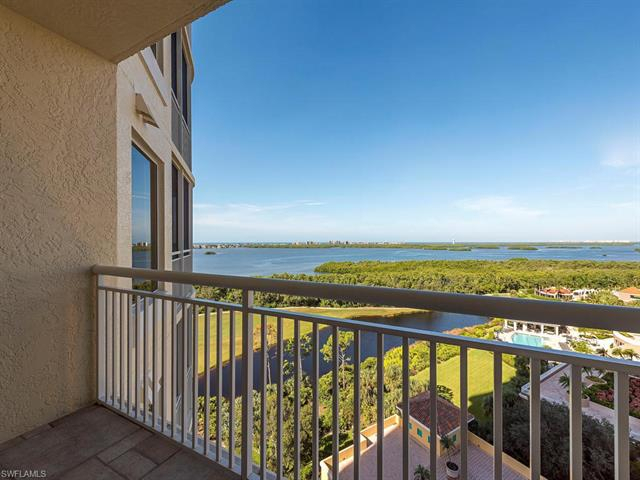 Bonita Bay is Florida Living at its best with 5 Champion Golf Courses, Tennis, Lifestyle Center w/spa, Marina, Beach Park, 3 onsite Waterway Parks, and miles of bike and jogging trails.